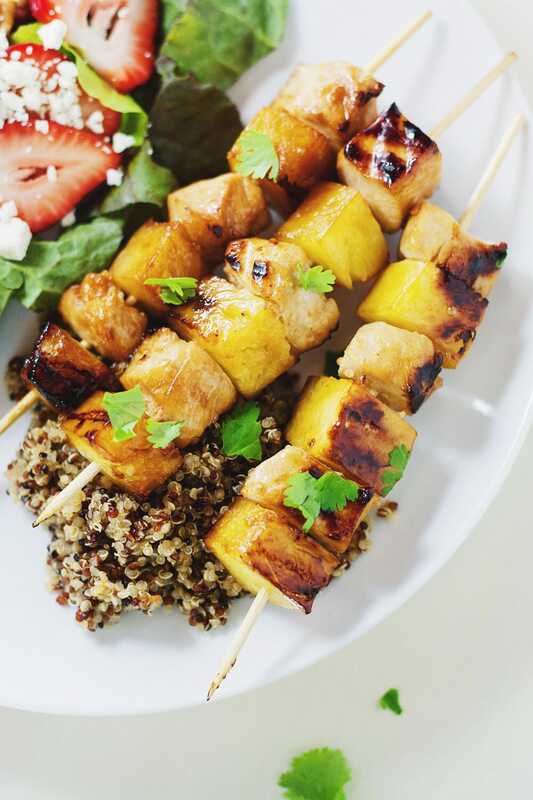 Hawaiian Chicken Pineapple Kabobs made with a simple 4 ingredient marinade. 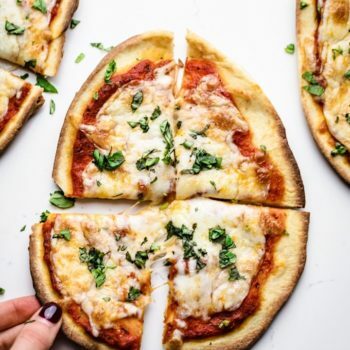 This delicious recipe takes only 30 minutes to make and is healthy, EASY, and so flavorful! 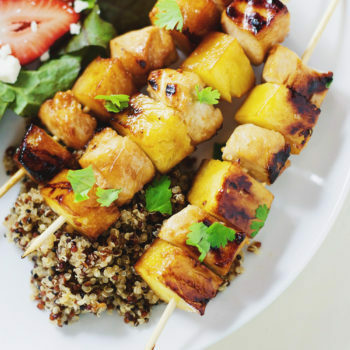 You are going to love these EASY 6 Ingredient Chicken Pineapple Kabobs. Minimal ingredients, tons of flavor, and a healthy recipe to cook for summer grilling time! 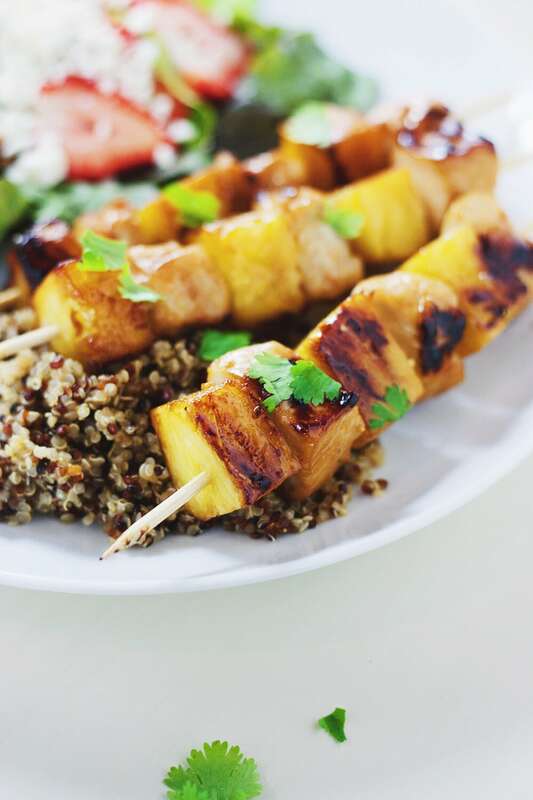 These kabobs are made with chicken, pineapple, and a simple 4 ingredient marinate that is so YUM. 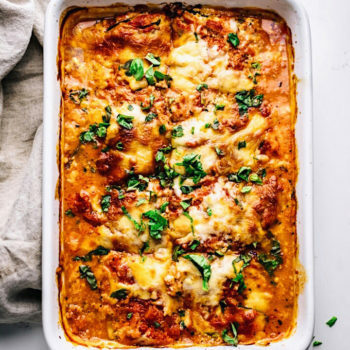 This recipe takes only 30 minutes to make and is extremely easy! Let’s get grilling, shall we? This is the first step in developing as much flavor as possible out of only a few ingredients. Place your chicken breast pieces and marinate into a ziplock bag or bowl with plastic wrap over top, let chicken sit in sauce for 30 minutes. In bowl whisk together olive oil, soy sauce, honey and minced garlic. Set aside 3 tbsp of marinade for later. Put chicken in a ziplock bag and add sauce to bag - marinate chicken for 30 minutes. Then, on a skewer add pineapple cube and then chicken on skewer and repeat process until all skewers are filled. Set grill to medium heat - cook kabobs for 8-10 minutes until chicken is cooked through. 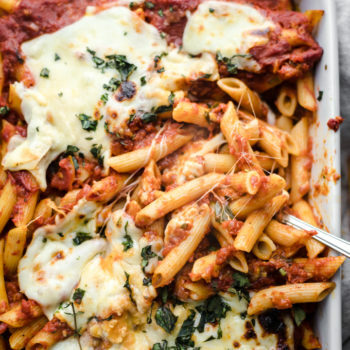 Serve with quinoa/rice and a nice side salad. Enjoy!